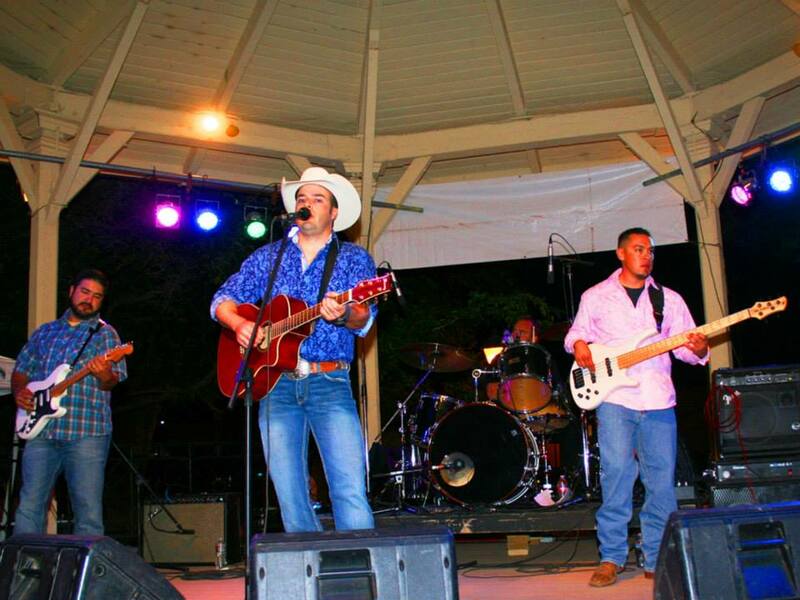 Socorro is blessed with a culture of live entertainment! Nothing seems to get the crowd going like the many entertaining live shows and performances taking place throughout the year. From the NEW MEXICO TECH PERFORMING ARTS SERIES to the SOCORRO COMMUNITY THEATER to many annual EVENTS to music festival SOCORROFEST to weekly LIVE MUSIC, Socorro is overflowing with entertainment! The shows are very reasonably priced and sometimes free. Come down and experience the electricity!